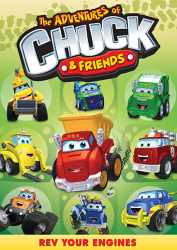 Join Tonka Chuck, the little dump truck with huge dreams — not to mention wheels! 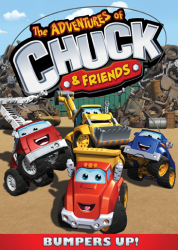 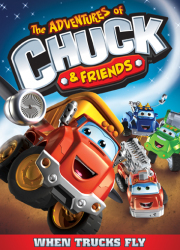 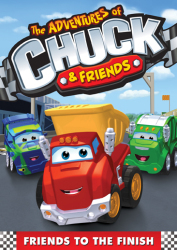 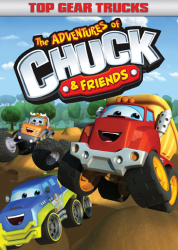 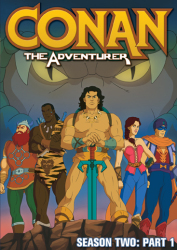 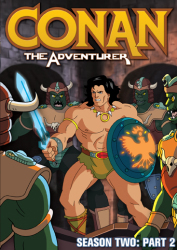 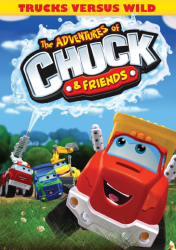 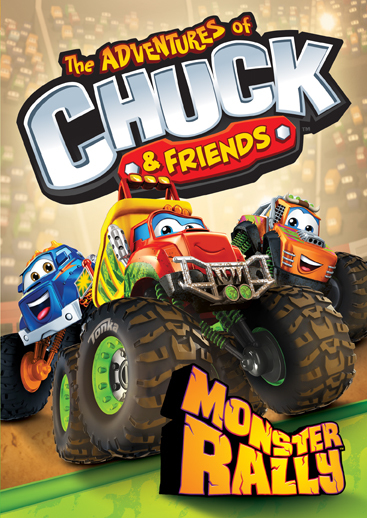 — and his friends Rally, Porter, Handy, Digger, Biggs, Soku, Haulie, Rowdy and Boomer as they steer you through action-packed big truck adventures! 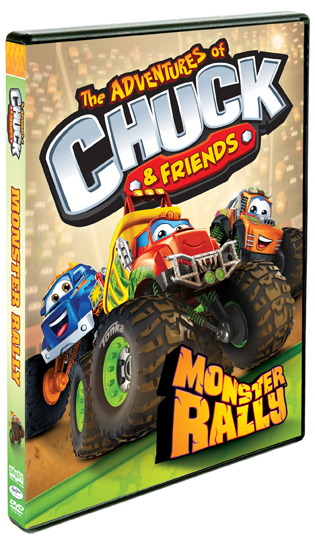 One monster rally of a good time!